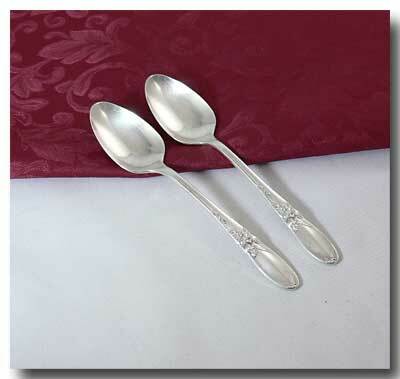 2 silverplated teaspoons in the White Orchid pattern/Community. Approx. 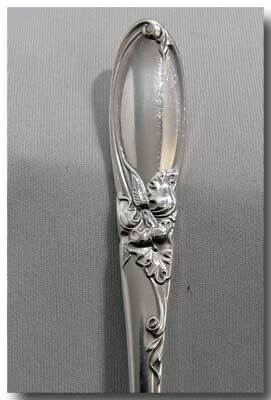 size: 6 1/8 inches long.